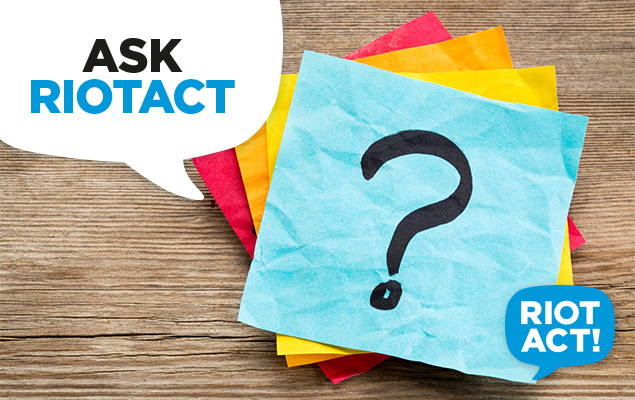 Ask RiotACT: Winter heating – oil heaters or central heating? I’ve measured the power consumption of one 7 column oil heater, set on low-med for 24 hours. It worked out at around $3, which adds around $270 to a quarterly power bill. Not exactly cheap. Of course mileage may vary depending on the model of heater and whether it has a temperature-controlled thermostat (mine did not). The small (4 column) oil heaters seem to have to work disproportionately harder than the larger models (10, or so, columns) to maintain even a lowish temperature, so unless the configuration of your home would preclude it, you might find that a couple of larger oil heaters, strategically placed, would be a more effective/cheaper option. I assume that you would have gas connected anyway (hot water or cooking)? Otherwise it’s fairly expensive to have gas available but not used (Summer etc). That’s true. My house is like that (from before I bought it). Ducted gas heating but electric everything else. The gas supply charge alone is $230.40 per year when I only use the heating for about 4 months. It would definitely be expensive to get gas connected just for heating. That said, when I’ve had periods working at home and used a column heater to heat just the room I’m using, it added a surprising amount to my power bill. If you have the heaters already, try them out and see how much it adds. Then you can compare with the cost of central heating. BTW are you meaning this as a way to heat just the bedrooms overnight, or the whole house when you are up? I think you will find the column heaters inadequate for that size house, but the ducted gas is an unknown factor. It depends on how old, how well maintained and how insulated the house is. From personal experience, gas is very expensive and can cause health issues if not flued properly. One more thing with the column heaters, make sure not to put more than two on each power circuit as the 2400 watts x 2 will likely trip the 20 amp circuit breaker if it isn’t a fuse. Of course, you can’t change the configuration of the power circuits easily either, so there may be no way to run that many heaters. Switching off the breaker and seeing which rooms lose power is an easy way to find out. I assume that you would have gas connected anyway (hot water or cooking)? Otherwise it’s fairly expensive to have gas available but not used (Summer etc).